If you have a situation that calls for a barn door solution, whether custom or using my in-stock 36 x 82 barn doors, I'm your huckleberry! We make quality, well-crafted and beautiful barn door(s) for your home or work for as low as $449 -- and made right here (not in China or to the south). My quality craftsman-made barn doors are about HALF of what stores sell similar barn doors for. I have barn doors available today in standard door size (36" x 82"), OR I can Custom make them to your measurements within approximately 10 days. OR you can buy the lumber from me and make your own for even less! 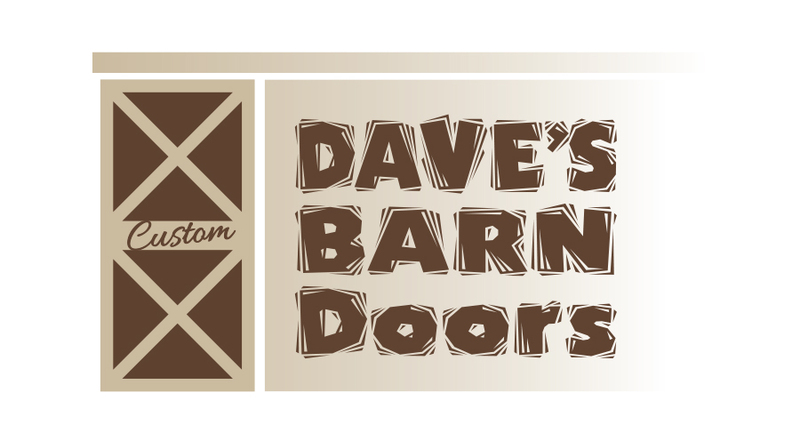 DOORS IN STOCK NOW: My pre-finished barn door dimensions are 36" X 82" (only), and the doors come in natural finish only. The doors are for the most common interior door openings of 30 - 32" wide by 6-8" tall (and I don't stock any other pre-made barn doors). If you want to, you can stain them darker or add a sealer if necessary. Installation is not offered. The in-stock doors are only $449.00 each, a modern style with steel channel edges is $599. each. These barn doors and are quality constructed and the track kit is 6'-6' wide and is available for just $99.00 (track kit available with door purchase only). Door handles can be purchased separately if desired. Pick up only at my storage unit in Irvine, as I do not deliver. NO TREES WERE KILLED TO MAKE THESE BEAUTIFUL DOORS! ABOUT THE LUMBER: The beautiful reclaimed lumber comes from forest fires and bark beetle kill in the Sierras (CA native Pine trees), and is Value-priced to begin with. These dead trees were left standing in the forest for several years before they were salvaged. As a result the wood was discolored and was chewed on by beetles, worms and birds. This lumber is great for barn doors, feature walls, decorative work, furnishings, etc. The lumber is milled S4S and kiln-dried quality wood, in 1x4" 1x6" and 1x8" sizes. For pricing, please provide me with your opening dimensions. (ie: 3'-0" wide by 6'-8" high). Note that barn doors should be a couple inches wider on the sides and the top. Text or call to discuss your needs and get a quote!